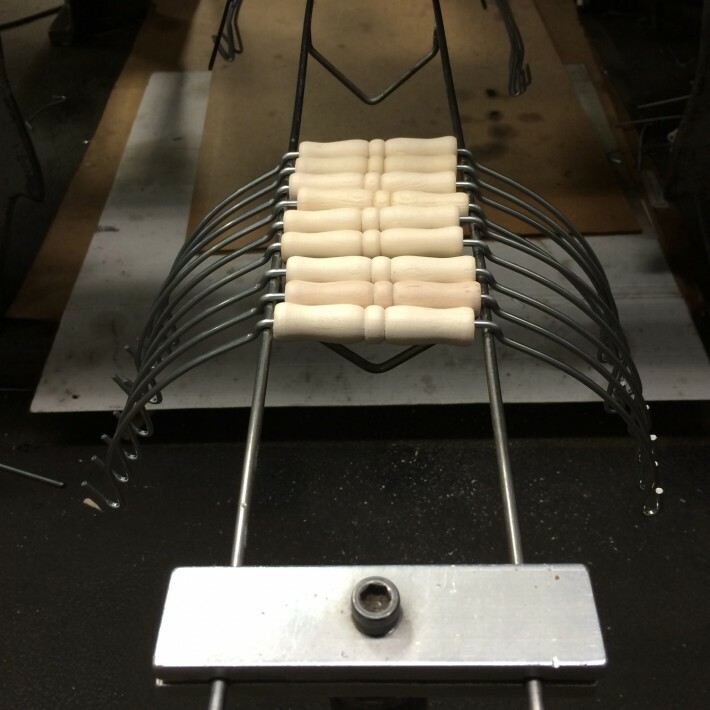 Wire Basket handles fresh off of the machine, getting ready for the shipping department. Buffalo, NY – Better Wire and Press © 2019. All Rights Reserved.